En av mina flygbilder från Karlstad användes som omslagsbild i en folder från MSB. 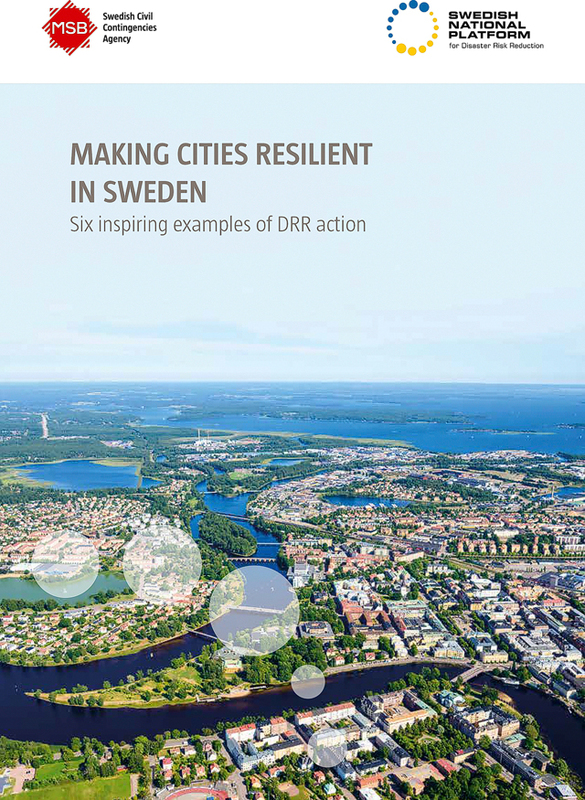 In order to support more city-to-city exchange’s we have produced a folder with six examples on local DRR action in Sweden. MSB and the national platform encourages municipalities to join the UN Making Cities Resilient campaign.